At any given time during the day, third-grade teacher Lauren Carranza (THE ’05) might be explaining a lesson in English, but answering a question in Spanish. That’s the culture of Denver’s Escuela de Guadalupe, a unique kindergarten through fifth grade dual-language program that stresses the importance of retaining native languages while studying new ones. “We always say we are learning a new language,” she explains. “We never say, ‘I don’t speak English or Spanish.’” A non-native Spanish speaker herself, Carranza learns from her students as much as she teaches them. “The kids correct me all the time in Spanish,” she laughs. 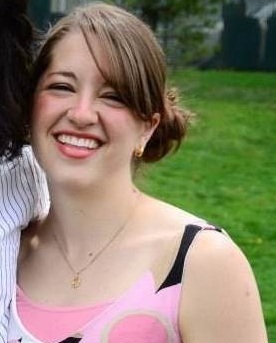 While at DePaul, Carranza took two years of Spanish in addition to her studies at The Theatre School. After graduation, she found herself in Honduras, working at Teatro la Fragua, a theatre run by Jesuit priest Jack Warner (MFA ’78). “I was the only English speaker there besides [Father Warner],” she remembers. “I learned a lot really fast.” It was at Teatro la Fragua that Carranza developed a passion for teaching. “I found that teaching was actually more of what I wanted to do, but theatre led me to it,” she says. 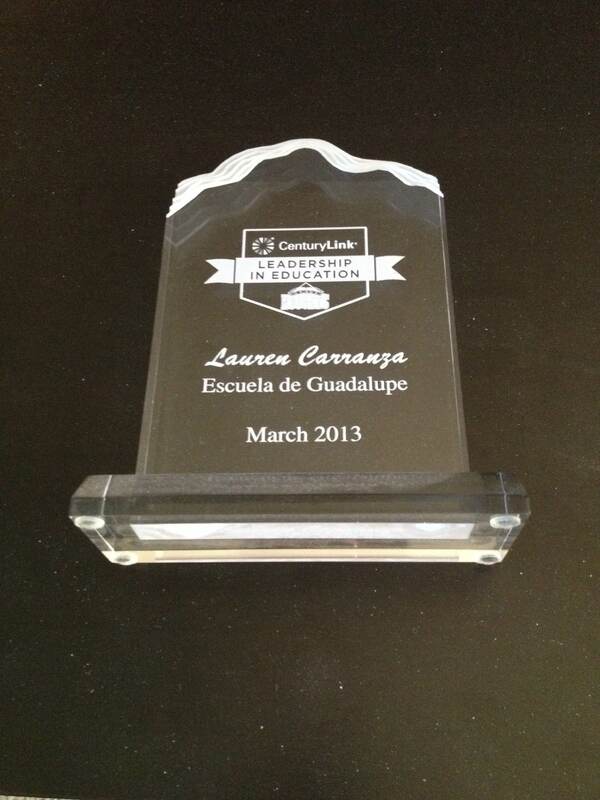 Carranza received the CenturyLink Leadership in Education Award in March 2013. You are currently browsing the DePaul Advancement News blog archives for November, 2013.